The Missoula City Council on Monday night expanded a standing ban on using cellphones while operating a motor vehicle, including motorcycles and bicycles. While texting or talking on a phone while driving has been illegal in the city for the past four years, using a cellphone or electronic device in any capacity is now against the law unless it’s hands free. “As long as it’s hands free, that’s what they’re focusing on with these amendments,” said City Attorney Jim Nugent. The council first considered the issue in late March when Andrew Scott, the city’s chief prosecuting attorney, suggested the current ordinance didn’t follow the original intent of getting motorists to pay attention to the road. 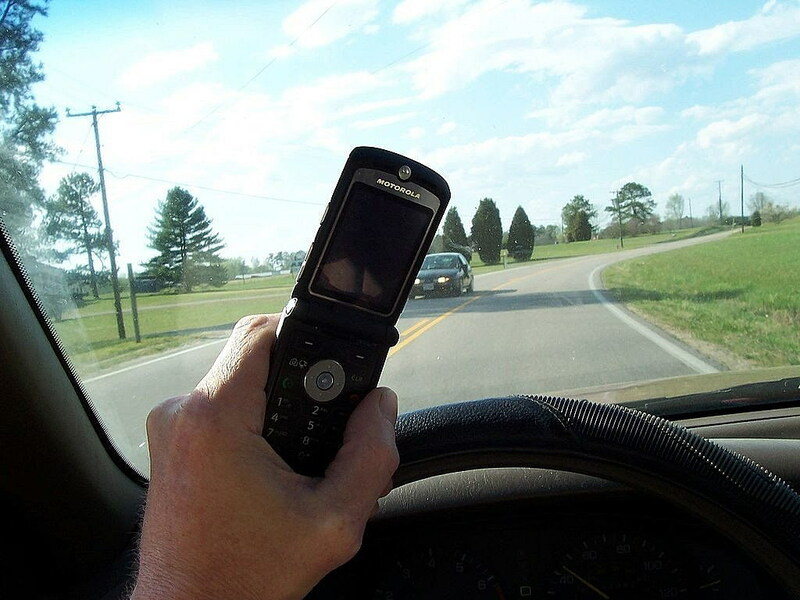 Scott said the old ordinance had too many exceptions, making it difficult for prosecutors to prove that a motorist was using a phone to talk or text while driving. The new law includes using the phone in any capacity, including searching for addresses or shuffling for music. Hands-free devices are permitted under the new ordinance. While roughly 50 percent of the city’s fine revenues were formerly directed to educate the public about the ordinance, the council changed the language, allowing revenue to go toward greater enforcement. According to Dale Bickell, the city’s chief administrative officer, the city collects roughly $60,000 in annual fines. Applying it toward enforcement will create several new patrols on different days of the week. Ward 6 council member Michelle Cares and Ward 5 council member Annelise Hedahl voted against the ordinance. Hedahl said she made up her mind to vote against it “while driving around eating a burrito and shuffling for music” on her phone. “It’s using good judgment and being aware of your surroundings,” she said.